Philipp Kipphan is based in the city of Frankfurt, Germany, running his studio, office and his own regular event called Auf & Davon (Up & Away). Philipps sound can be best described as forward thinking electronic music. 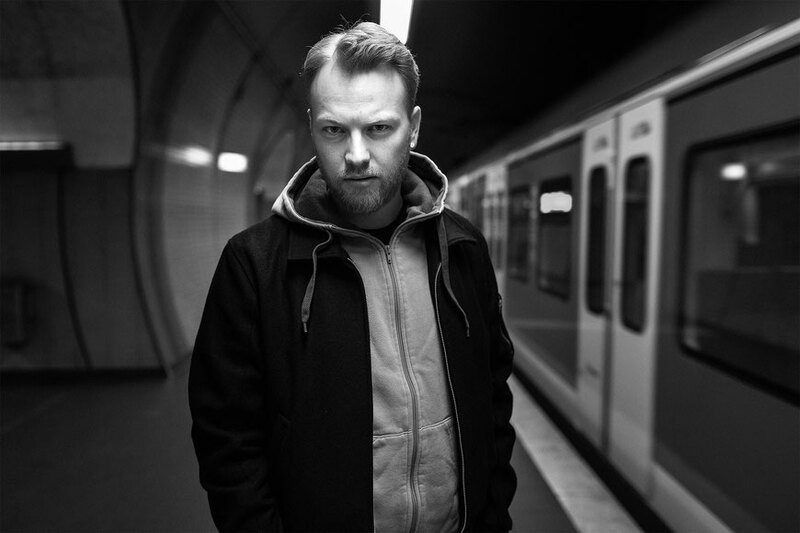 His DJ sets are a mixture of proper Techno music with Acid, Dub and Broken Beat influences. He released on serveral labels like Fluxus, Wall Music, Propellant, Mechno just to name a few. Over the past years Philipp played gigs all over Europe at Venues like Tresor, Uschi & Bärbel, Museums Quartier Vienna, M47, Magdalena or Events like °Schaltkreis and Ganz weit draussen Festival. His tracks and remixes got played by various DJs and Live Acts from all cornes of the scene. In 2015 Philipp released his first album "Space Test" on bandcamp and earned huge support from all around the world.